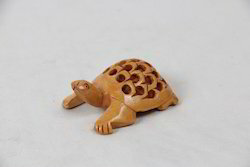 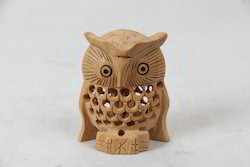 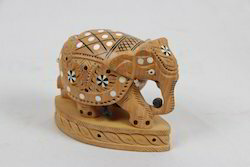 Offering you a complete choice of products which include camel bone ambabadi, wooden inlay elephant, wooden jaali duck set, wooden jaali monkey set, wooden jaali elephant and wooden jaali tortoise. 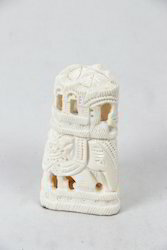 Offering a complete natural and devotional look to the placed area, we are engaged in offering a wide gamut of Camel Bone Ambabadi to the customers. 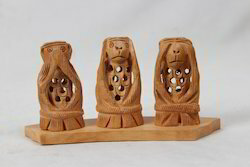 These camel statues are crafted by our skilled professionals, making use of premium-grade material and advanced tools. 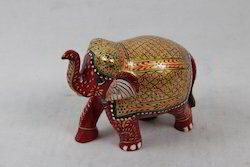 Moreover, we ensure that these statues add complete aesthetic and subtle appearance to the home, hotel, office or any other area. 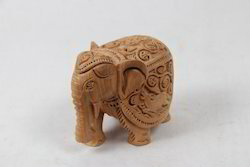 Leveraging on our enriched industry experience, we are engaged in offering a huge gamut of Wooden Elephant Statue. 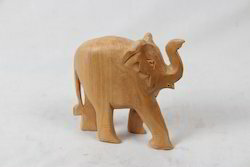 Our authentic wooden elephant statues are sculpted from superior quality wood are very popular for their aesthetic sense and finesse. 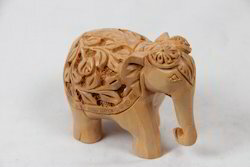 Carved with delicate hands, these wooden elephant statues are ideal to be used as exclusive decorative items and also as gift items. 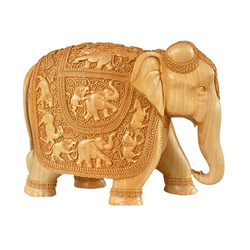 The main features of these statues include polished, durable, authentic, elegant, intricately carved and are easy to maintain. 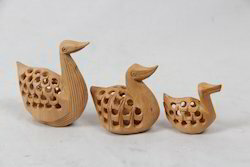 We offer these in different sizes such as 1" 2", 3", 4", 5", 6", 7", 8" and are designed for shops, malls, retail outlets and fairs. 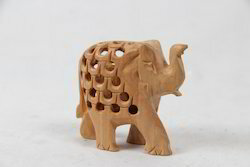 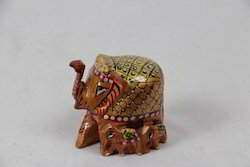 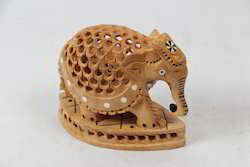 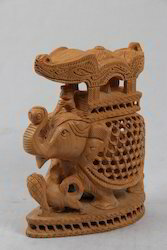 We are a leading Manufacturer and Exporter of Wooden Elephant in to different designs. 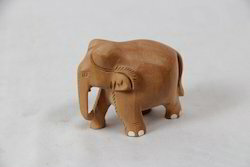 Looking for Animal Statues ?